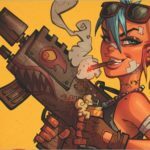 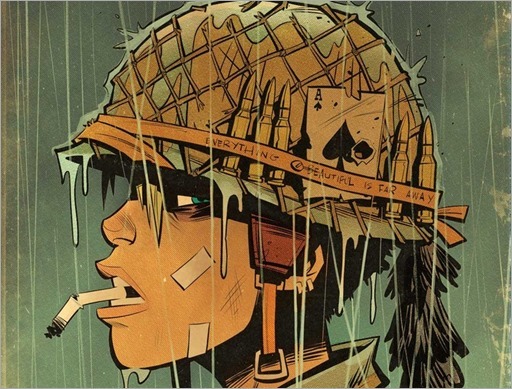 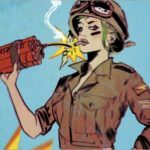 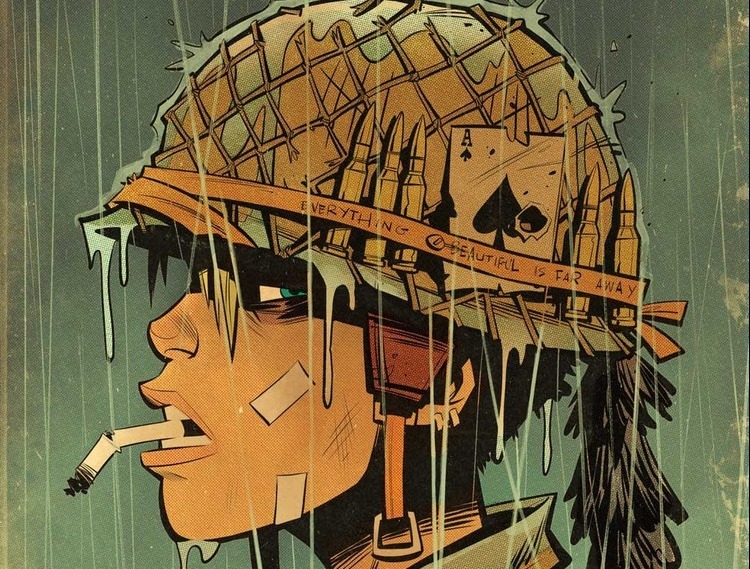 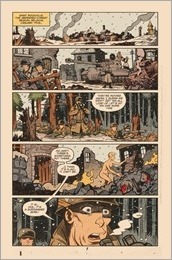 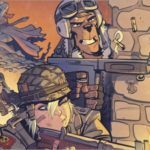 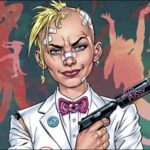 Here’s your first look at Tank Girl: World War Tank Girl #1 by writer Alan Martin & artist Brett Parson, on sale April 5th, 2017 from Titan Comics. 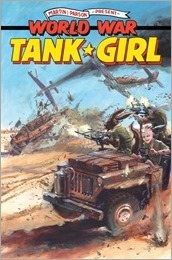 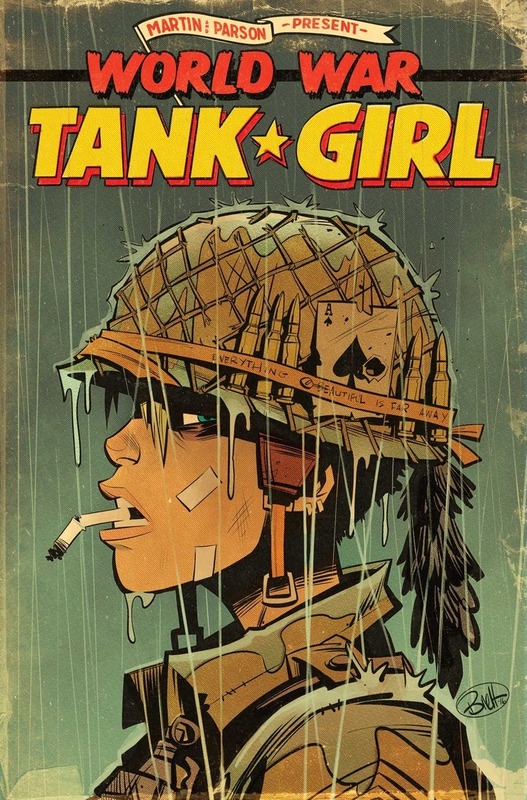 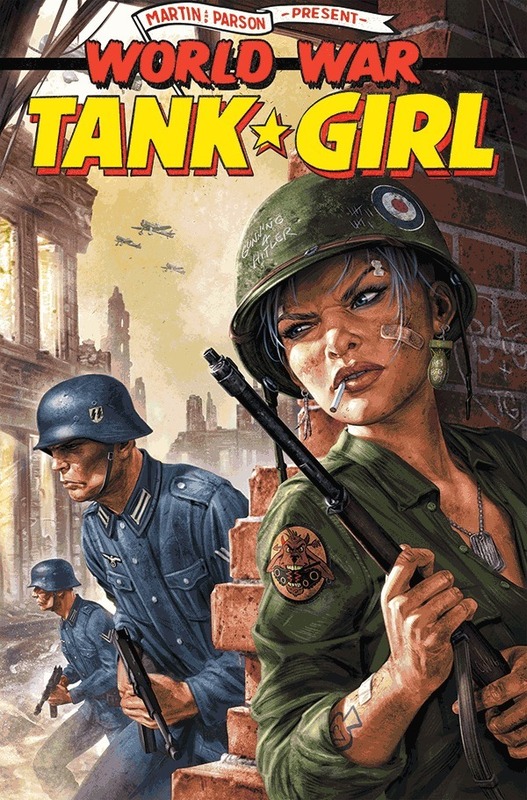 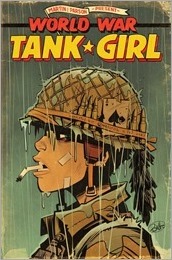 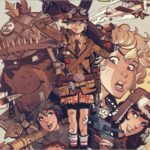 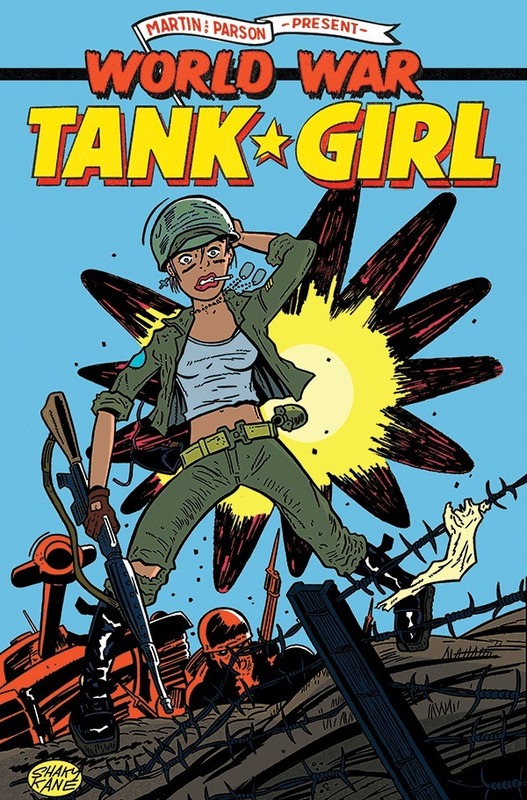 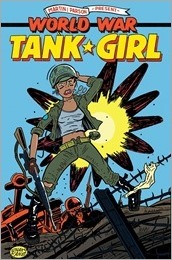 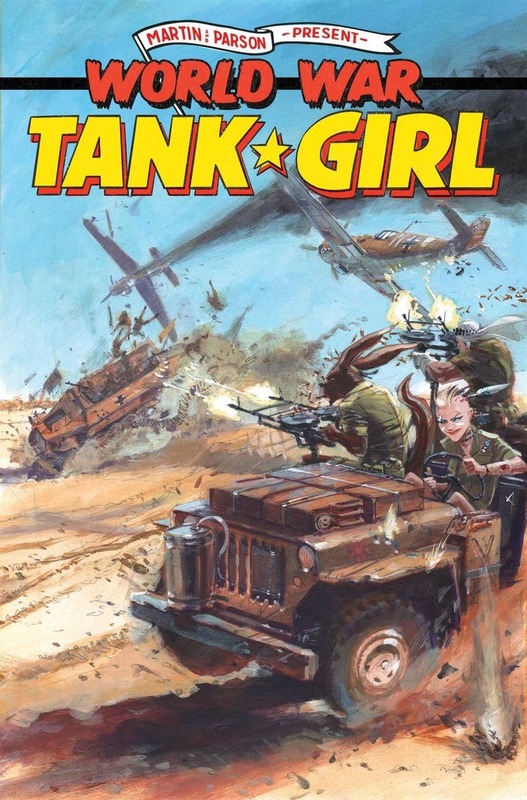 With a few bars of gold left, and Sub Girl’s uneasy feeling that she left something behind, Tank Girl hires her scientist friend to reinvent time travel. 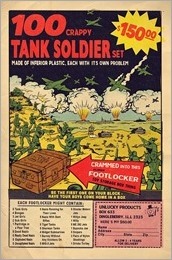 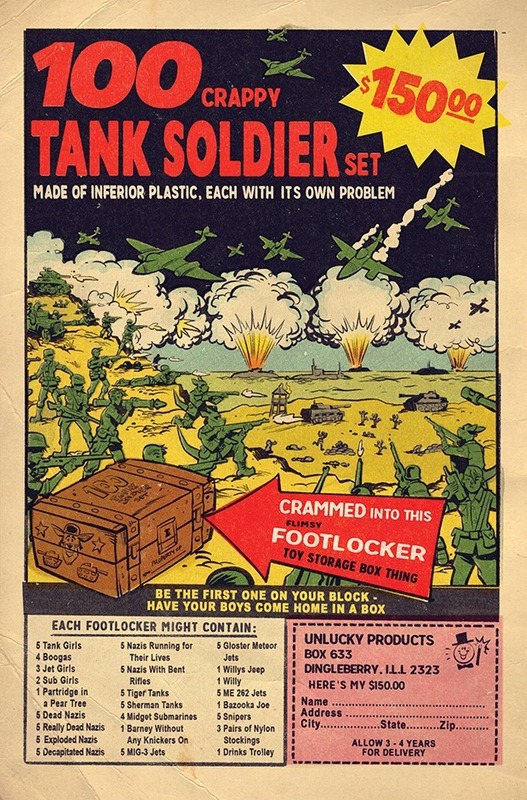 The Third Reich have no idea what is coming their way!